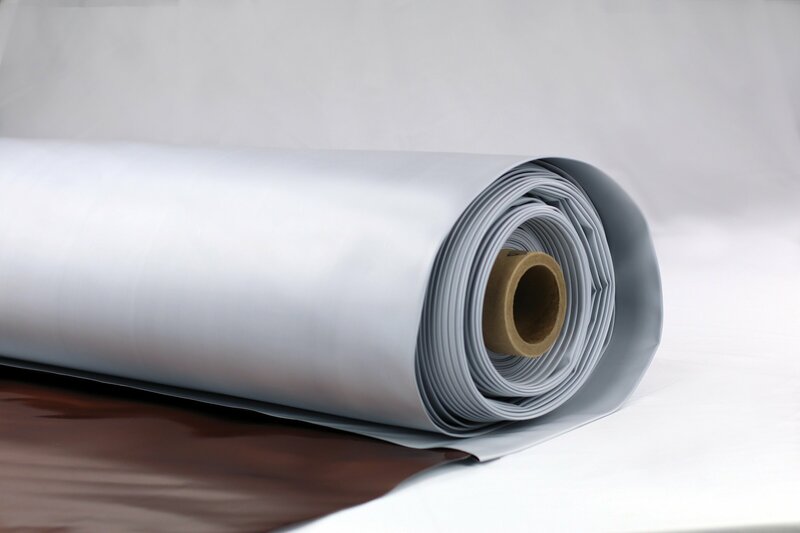 Since this product is not made with recycled materials and instead uses prime, virgin resins, the vapor barrier will provide strength and durability while greatly resisting degradation. The Drago Wrap Vapor Intrusion System also includes accessories which are specifically designed for a fully intact, dependable installation: Drago Tape, DragoTack Tape, Drago Sealant, and Drago Sealant Form. 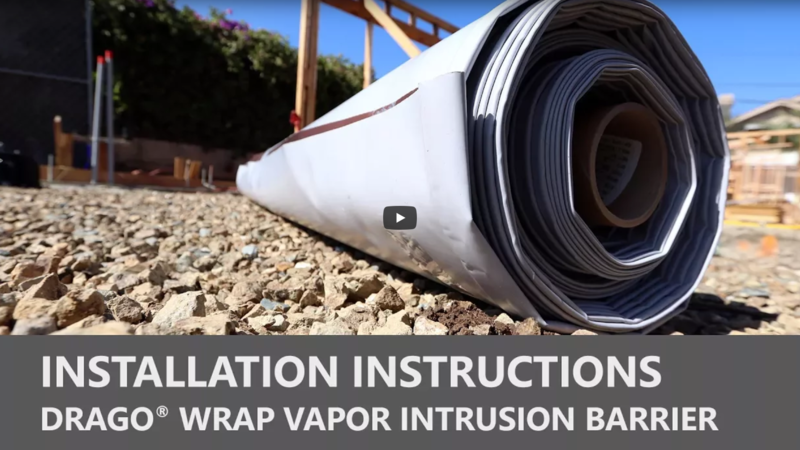 Using these products enables an efficient installation, saving time and resources while maintaining the integrity of the vapor intrusion barrier system.